During an interview with The Economist, President Trump said his tax cuts were supposed to prime the pump. Explaining that the expression was new to him, he said he “thought it was good.” Actually, economists have been talking about priming the pump for awhile. 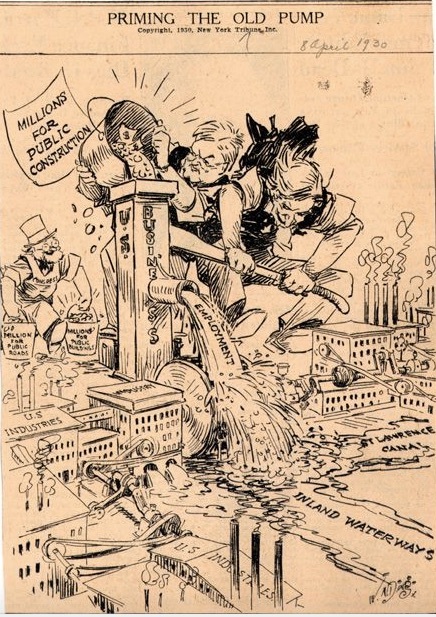 Some say that President Roosevelt was priming the pump when his people set up alphabet agencies like the TVA (Tennessee Valley Authority) and the WPA (Works Progress Administration) during the 1930s. Those government agencies created jobs. From jobs you get the wages that fueled the spending that would boost economic activity. 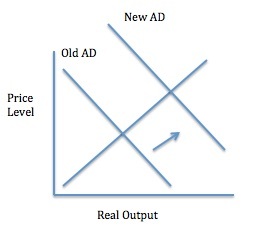 John Maynard Keynes believed FDR was not doing enough to prime the aggregate demand pump. 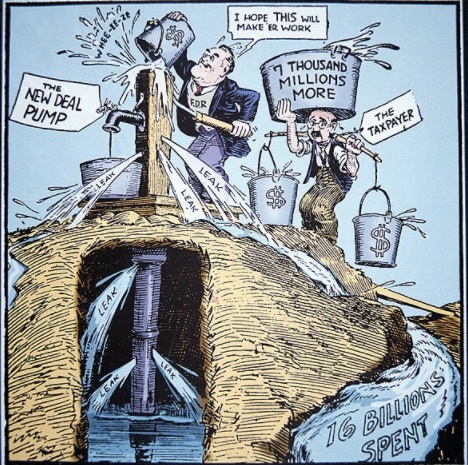 While FDR was worried about budget deficits, Keynes believed deficits were beneficial during a downturn. You borrow to fund current spending. The spending primes the pump. Then during the recovery, the new tax revenue lets you pay back all you borrowed. Priming the pump is a timeless idea. President Obama used massive deficit spending to resuscitate the economic in 2009. Today, Donald Trump has the same idea. My sources and more: If you would like to read the entire Economist Trump interview, it covers a lot more than priming the pump. But, once he said he was unfamiliar with the term and might have indicated he created it, the NY Times and BuzzFeed had the story. Finally, for more on Keynes, econlib is always a handy place to go. And, the Keynes quote was from his General Theory of Employment Interest and Money, p. 379.